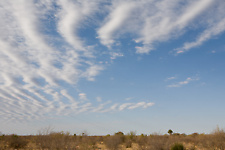 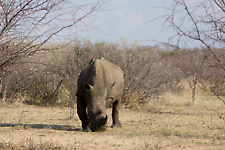 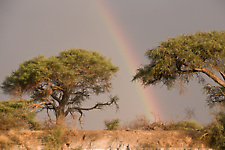 The Kalahari is a huge part of Botswana and Botswana has named protected a big portion of this in National Parks. 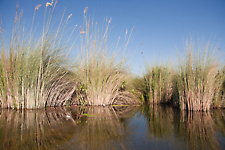 The northwest is the famous Okavango-delta, with the green Moremi Reserve. 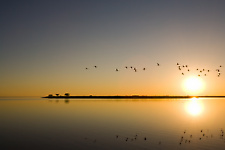 Just next to Maun you will find the salt pans of Makgadikgadi, Sua (Nata Sanctuary): immensly impressive parks with fantastic wild life. 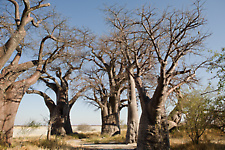 Don't forget to visit the baobabs in Kudiakam Pan, part of Nxai National Park, painted by the British explorer Thomas Baines in the 19th century.